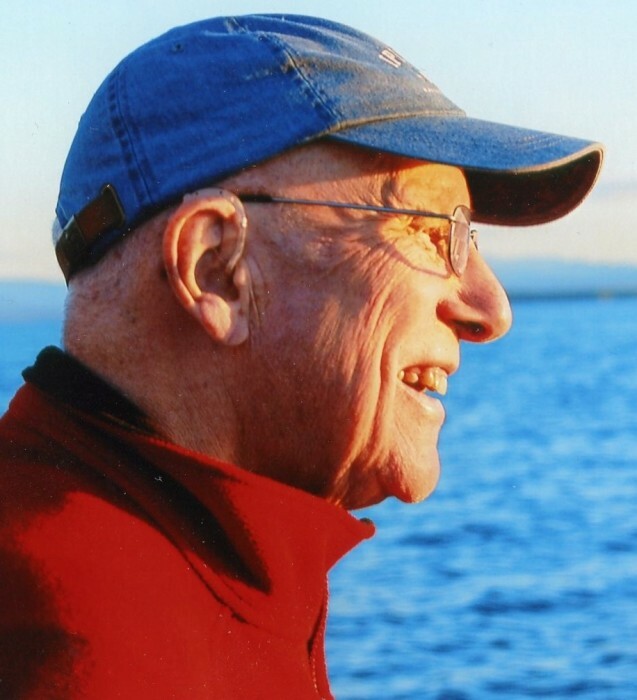 Charles Leonard Smith passed on peacefully surrounded by love and family at Masconomet Healthcare Center in Topsfield, MA on January 16, 2019. He was 92. Charlie, lovingly known as Bud by family and closest friends, had a profound impact on many and will be deeply missed. Friends and relatives will gather in honor and remembrance of Charlie’s life during visiting hours at the Donaldson-Seymour Funeral Home, 4 Cedar Street, Potsdam, NY on Friday, January 25 from 5-7pm, and for his Funeral Service at the Potsdam United Methodist Church, 26 Main Street, Potsdam, NY celebrated on Saturday, January 26 at 11am. Internment will be planned for the Summer. A Reception and Celebration of Charlie’s Life will be held at Cable Gardens, 126 County Road, Ipswich, MA in the Community Room on Monday, January 28 from 5-8pm. Gifts in Charlie’s memory may be made to the Massachusetts Down Syndrome Congress (MDSC), 20 Burlington Mall Rd, Suite 261, Burlington, MA 01803 (www.mdsc.org). 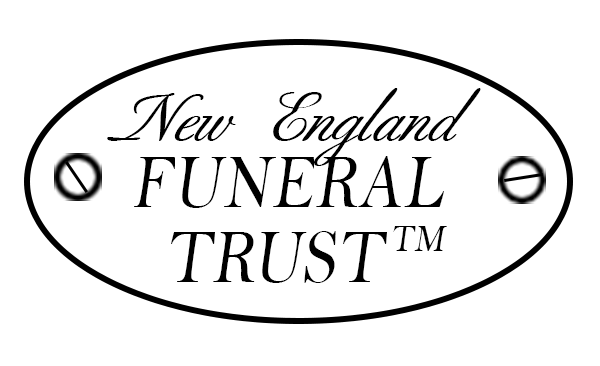 Assisting the family locally is the Morris Funeral Home of Ipswich. To send a condolence to the Smith family please go to: MorrisFH.com .